Selecting your stockbroker is the one the biggest step that you take while entering the world of investing. You cannot start investing/trading until you have a broker (unless you are using someone else’s account). When I opened my first brokerage account, I had no one to guide me. I belong to a family where no one invests in stocks. My father has few holdings in mutual funds, FDs and LICs, however, he never invested directly in the stock market. Therefore, I have to go through a number of websites to educate myself about where to start and which stockbroker to chose. That’s why I am writing this post for the beginners so that they can say a lot of time. I won’t be recommending any stockbroker in specific here, but I will teach you how to choose a stockbroker. So, let’s get started. First of all, I would like to mention that your first broker won’t necessarily be your broker for life. You can definitely switch to another broker anytime you like. Personally, I have also switched brokers. However, it’s good to start with a decent broker and choosing a bad stockbroker may ruin your first experience in investing/trading. In addition, it may also cost you some bucks as switching cost if you moved to another broker. Conduct your own research. Listen to the advice of the experienced investors/traders but do not follow them blindly. You can carry out your own research by visiting various stockbroker’s website. Get a general idea about the stockbroker, account opening charges, facilities offered etc. Check the background of the stockbroker and their reputations. You can inspect the reviews, complaints and have a survey of the personal experience by the existing users. 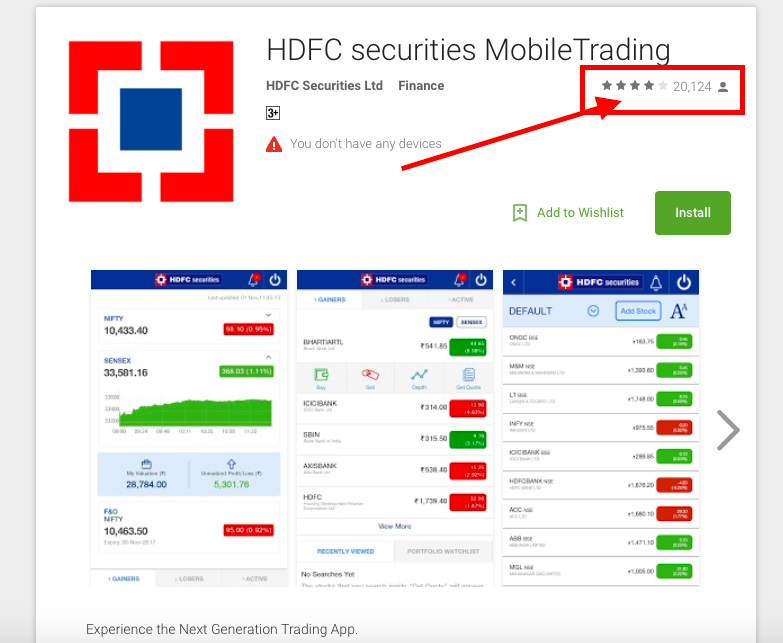 If you are going to use the mobile platform, check the mobile app ratings on the app store. Stockbrokers are the registered members of the stock exchange and they can directly buy & sell shares in the share market for their clients. They charge some commission for offering this facility known as brokerage charge. Now, there are two types of stock brokers in India: A) Full-service broker & B) Discount broker. Full-service broker provides advisory service along with the trading platform. These brokers charge commissions on every trade their clients execute as a percentage of each trade executed. Discount brokers only provide the trading facility. They offer low brokerage and charges a flat fee per transaction. Read more here: Full service brokers vs discount brokers: Which one to choose? Choose a suitable broker according to your preference. If you want stock research advisory, go to a full-service broker. If you just want a trading facility and do not want to pay an extra commission, go with a discount broker. You can use this site for brokerage comparision and calculation. If you are new to investing/trading, you will require a lot of customer service, unless you have a guru or advisor. Check the customer service provided by the stockbroker. An easy way is to try calling their customer care helpline number. If it takes years for the customer executive to pick up the phone, then avoid that stockbroker. Further, if you want one-to-one customer service, then check the website of the stockbroker if they provide personal services. This is one of the most important factors to examine. Inspect whether the trading platform offered is friendly and easy to use. Check the demo videos of the trading platform on youtube. If you are not planning to invest in your own and need advisory, then check for the facility offered. The reliability of the advisory is a must to check. The stockbroker should have a good reputation in advisory and research works. If you are looking for diversified investment and planning to also invest in other options like mutual funds, bonds, currencies, FSs etc, then check if these range of facilities are available with your broker or not. There should be no hidden charges and all the charges incurred while transactions should be specifically mentioned. Asked for any hidden charges with your customer care executive before selecting the stockbroker. Transparency is the key to any service. Easy linking facility with your saving account should be available. Ask for the fund transfer process in your stockbroker. Online money transfer and withdrawal should be fast and easy. Many stockbrokers provide education facility. 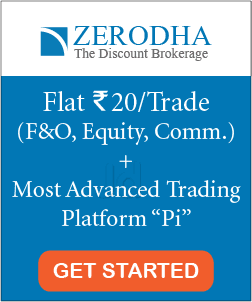 For example, Zerodha educates its clients via ‘Varsity’ and its blog for free. If you are in the learning phase, ask your customer support executive if any tools of education are available with your stockbroker. This is not a ‘must have’ for your stockbroker, however it can be an add-on. 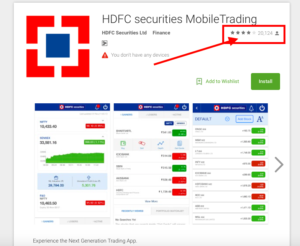 Related Post: How to Open a Demat and Trading Account at Zerodha? If you are new to Indian stock market and want to learn the basics, here is an must-read book by Parag Parikh that I personally recommend you to read: Value Investing and behaviorial finance. If you are new to the market and you will need a lot of help in the service while getting started. Although, its good to pay less, however, if you are getting premium facilities at a commission, it’s better for the beginners. Once you are experienced, you can carry out your investing/trading on your own. There are very few branches of discount brokers, whereas there are tons of branches of full-service brokers. If you can find a branch in your local, where you can easily go and personally meet the customer care executive to clear all your doubts, then its good to go. Check out our upcoming course on stock market here. Investing/trading using online platforms are easy to use and have a number of resources available online. However, there may be a few times when you will require technical support. It’s good to have someone to look for in such cases. Do not avoid customer services. Look for the reviews before opting for any stockbroker and if the customer service is poor, then search another broker. Many stockbrokers provide extras like no ‘annual maintenance charge’ for the first year, free brokerage amount of Rs 500 etc. Check the add-on and added benefits. It’s always good to have some bonus. Ready to start your journey to become a succesful stock market investor? 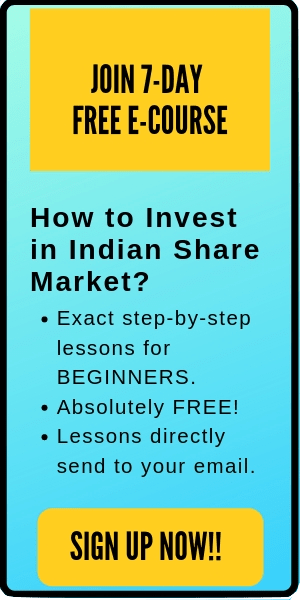 If yes, then here’s an amazing course for newbie investors: INVESTING IN STOCKS- THE COMPLETE COURSE FOR BEGINNERS. That’s all. These are the important points before selecting stockbrokers. 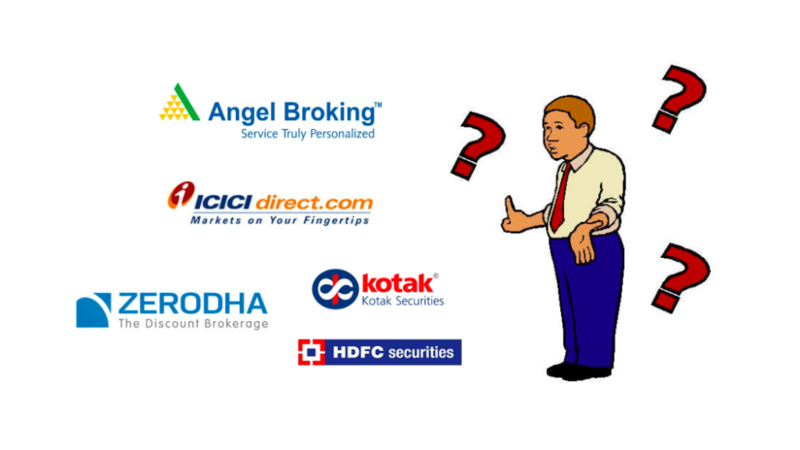 I hope this post on ‘How to choose a stockbroker?’ is useful to the readers. If you have any doubts, feel free to comment below. I will be happy to help you out.